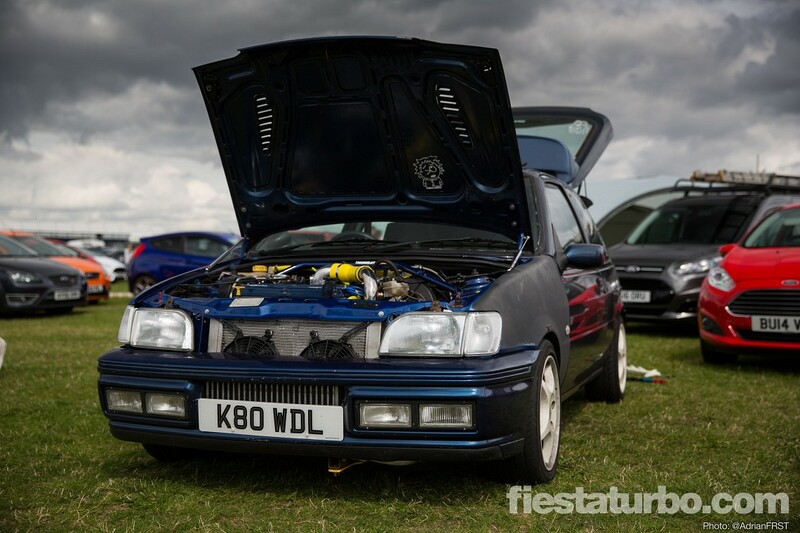 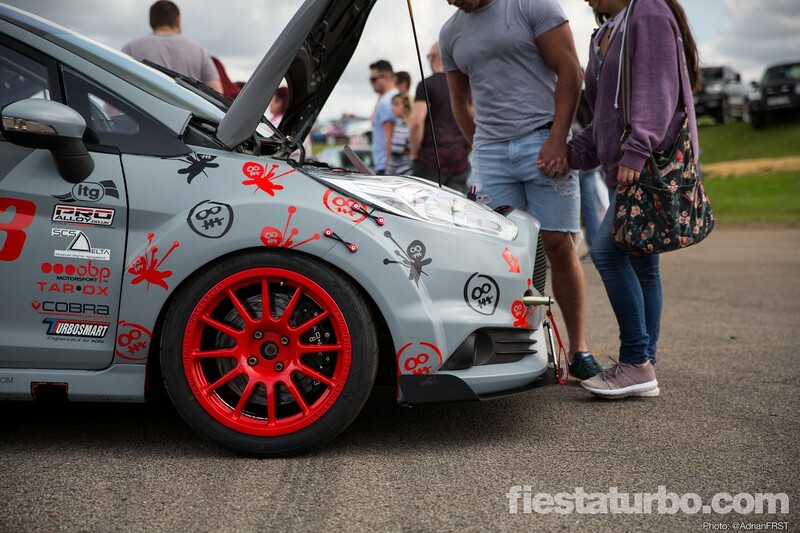 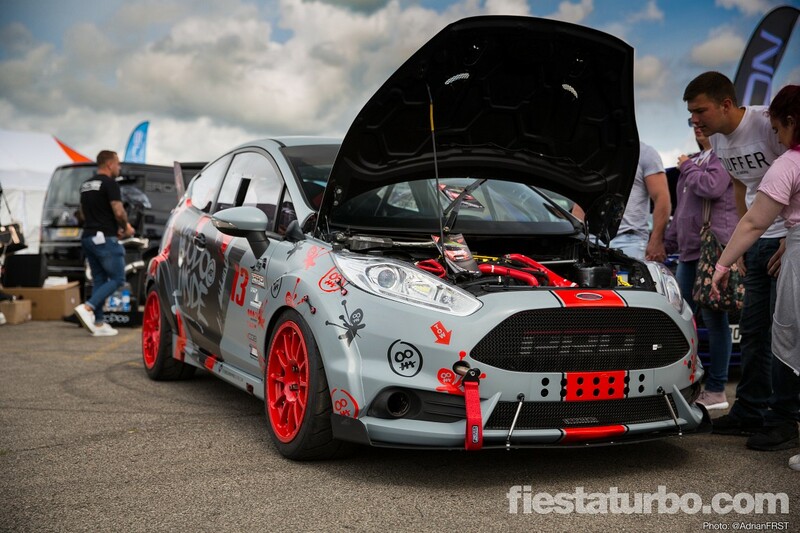 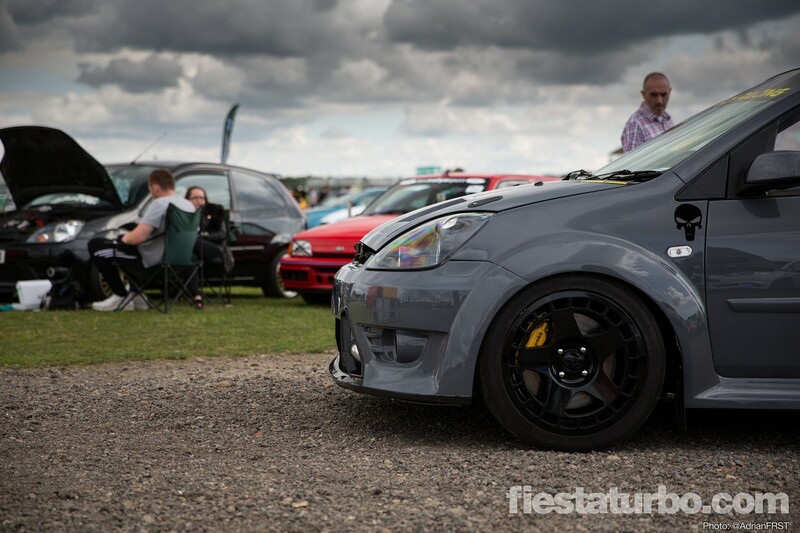 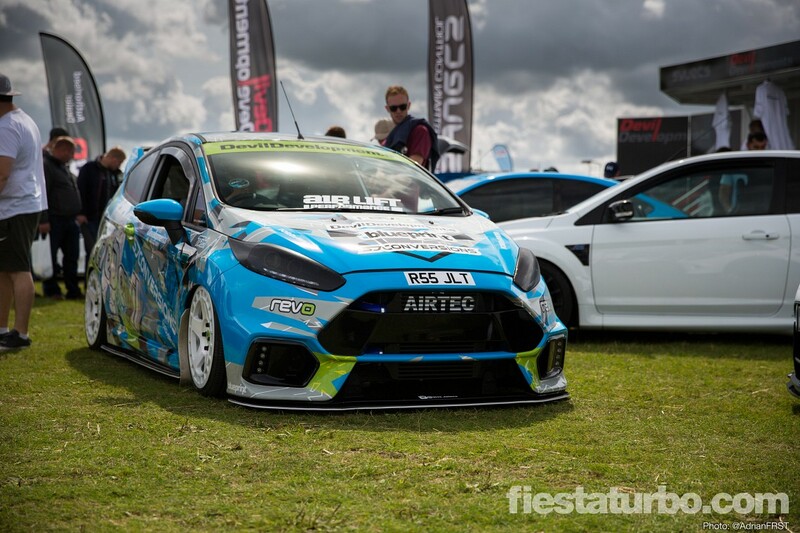 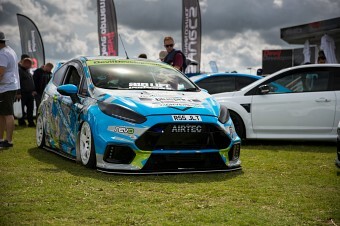 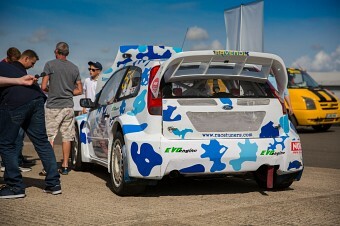 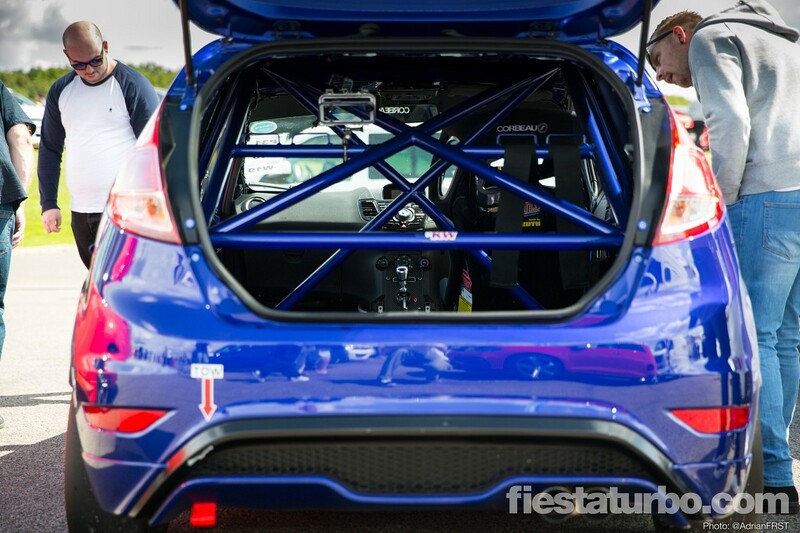 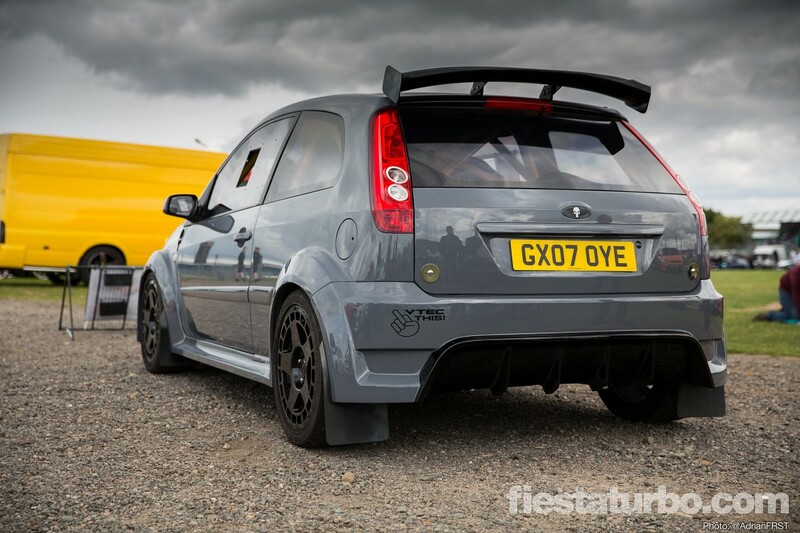 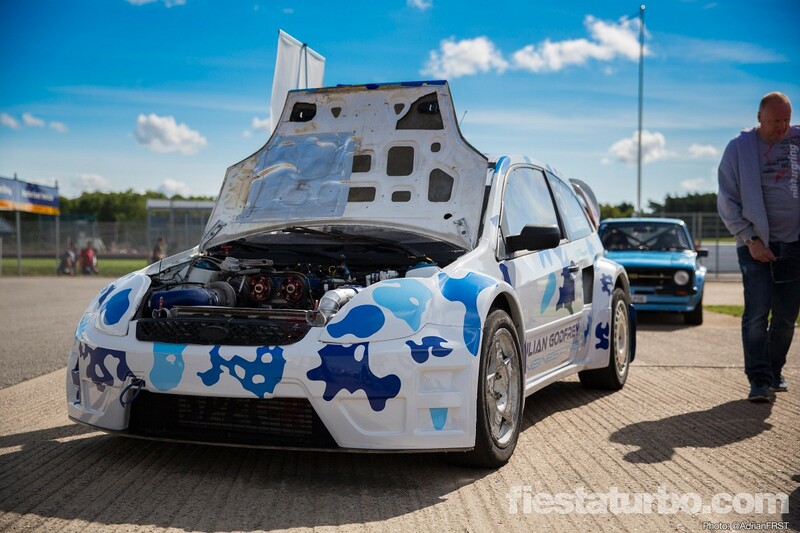 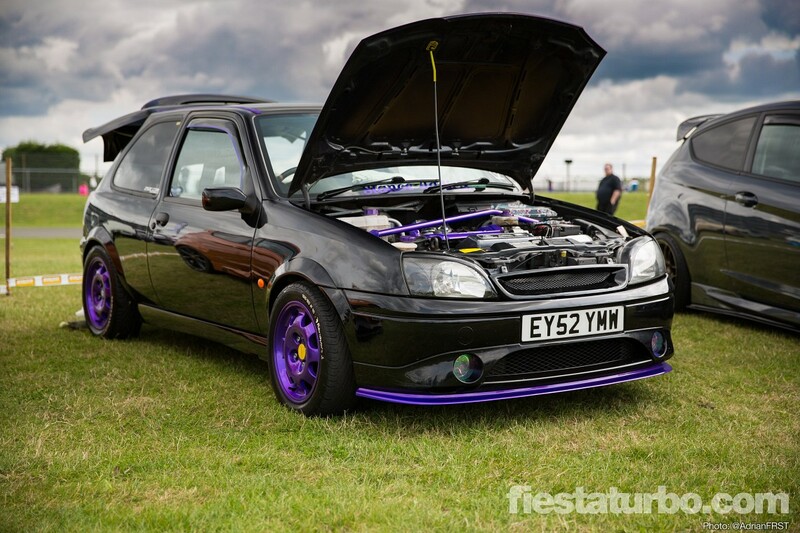 Not a bad turn out this year for Fiestas, and some serious examples including Julian Godfrey’s 580bhp Rallycross MK6, the drag racing Zetec Turbo Mk2 and the Cosworth powered Mk3, the latter two of which were featured in our Top 10 cars of the show on Facebook. 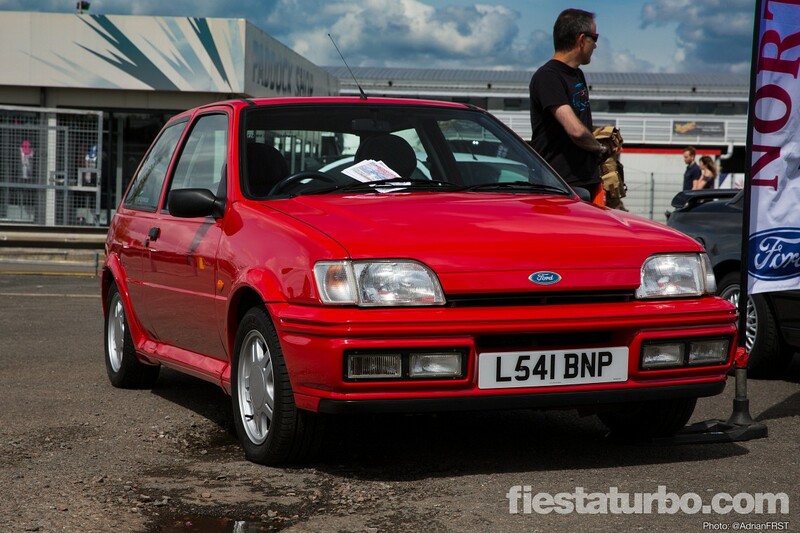 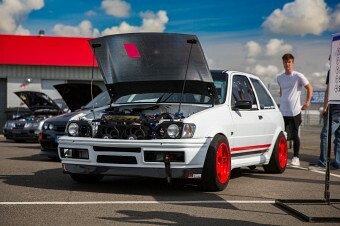 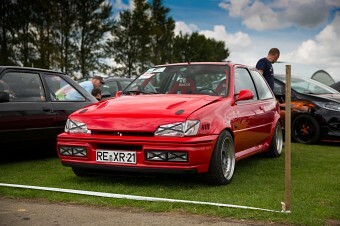 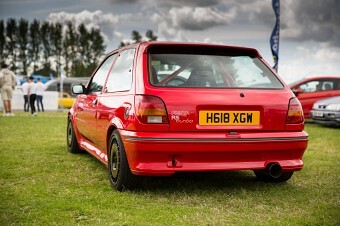 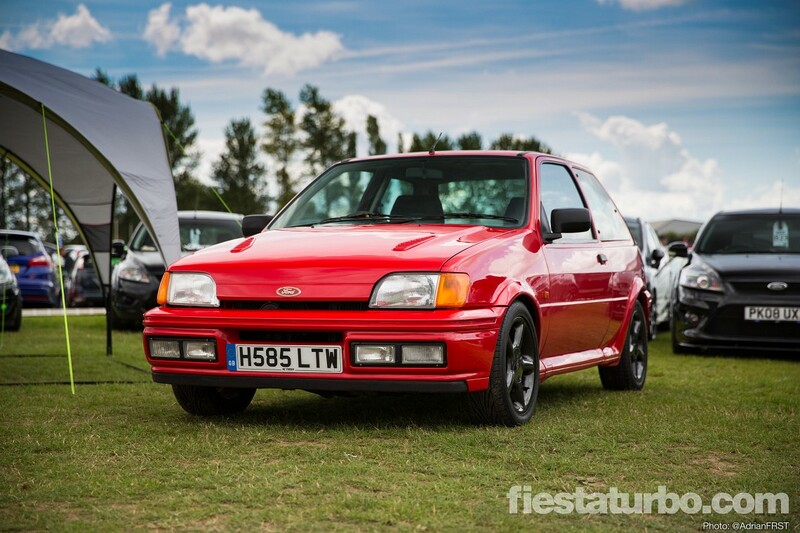 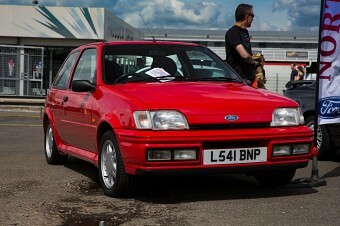 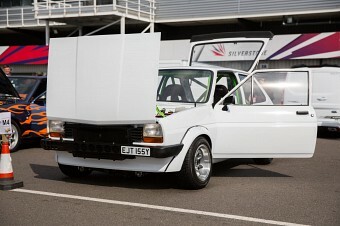 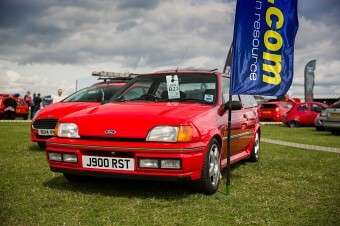 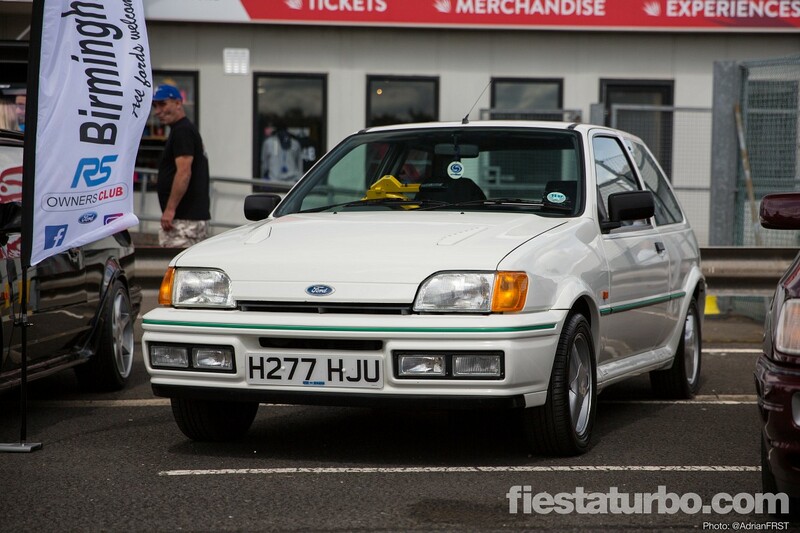 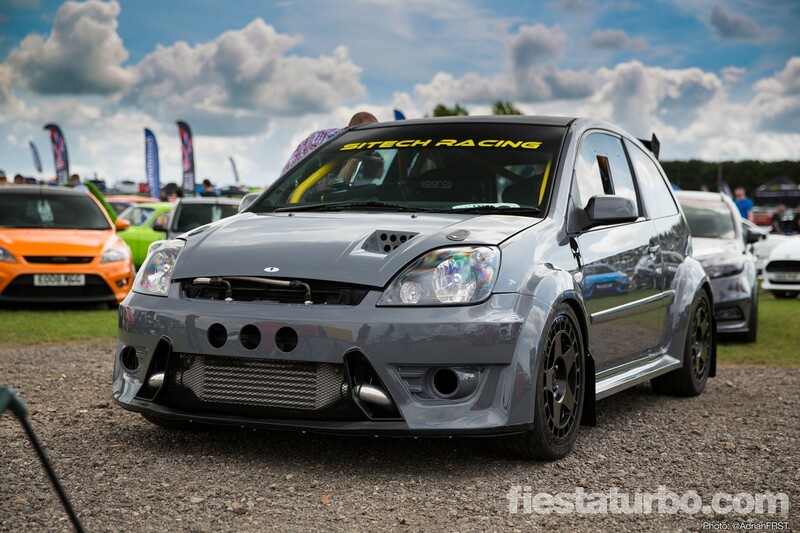 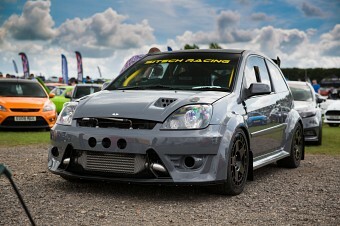 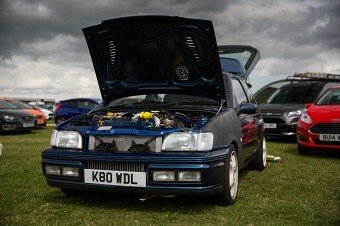 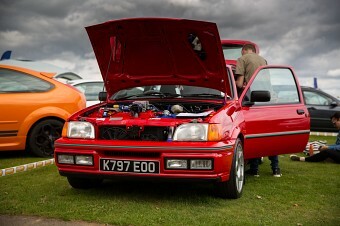 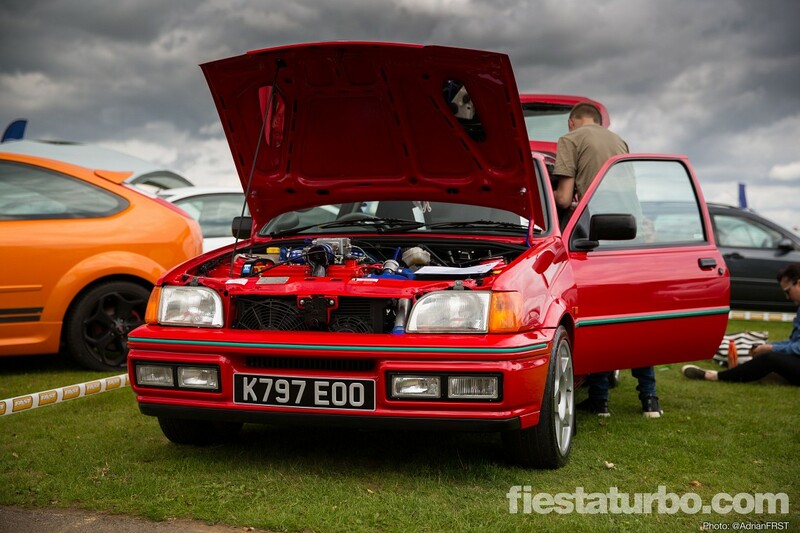 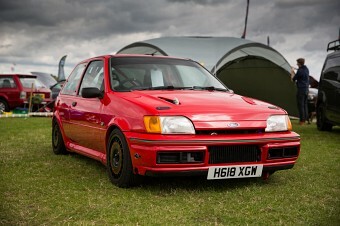 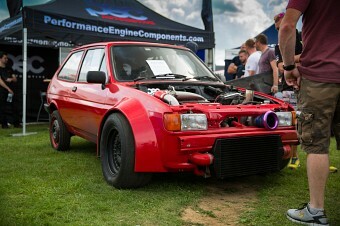 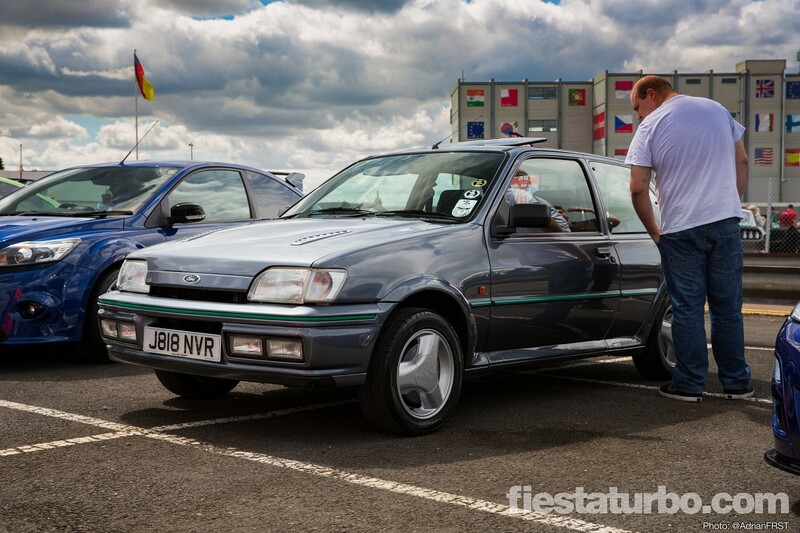 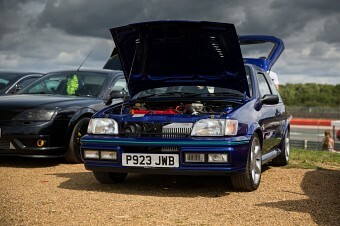 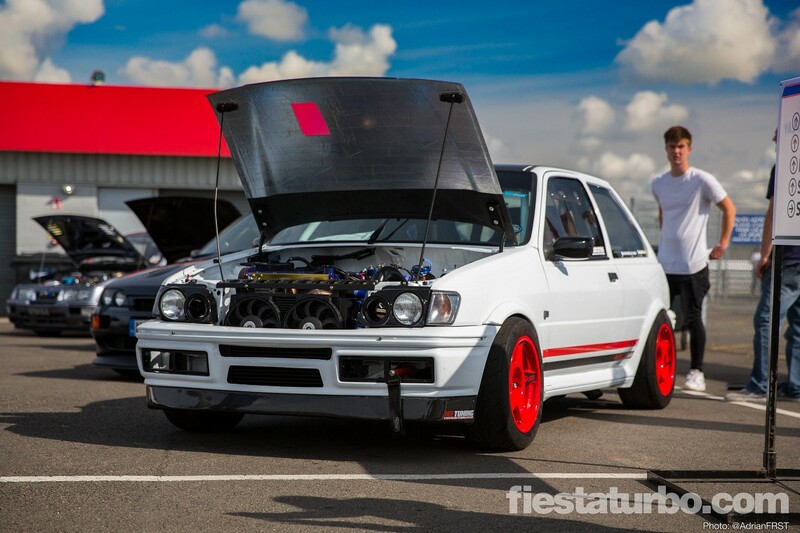 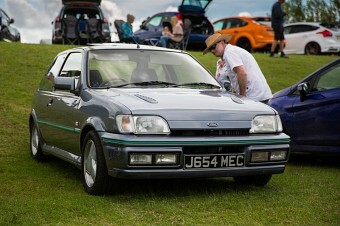 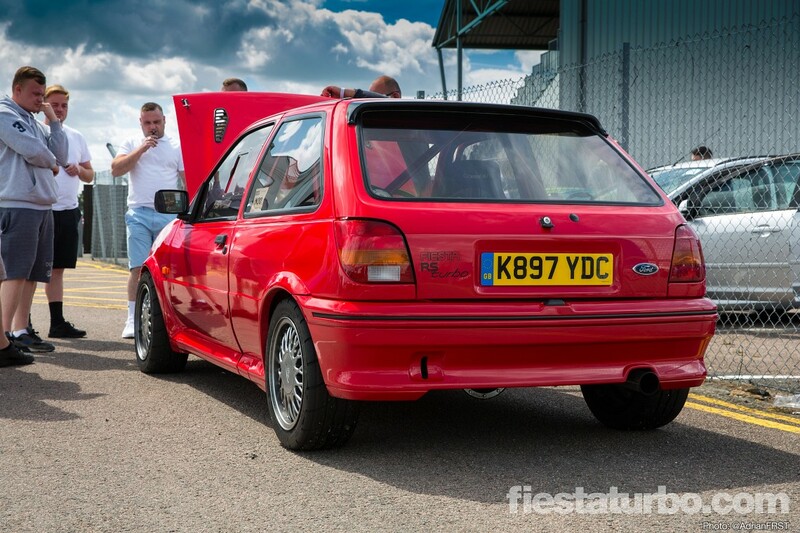 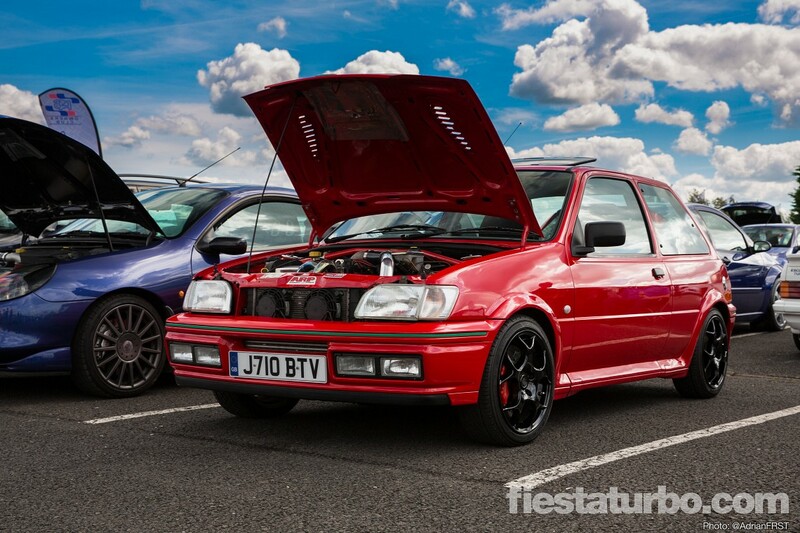 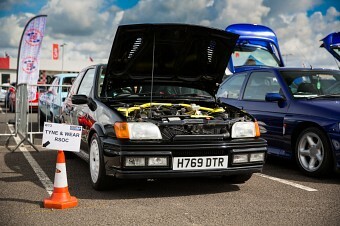 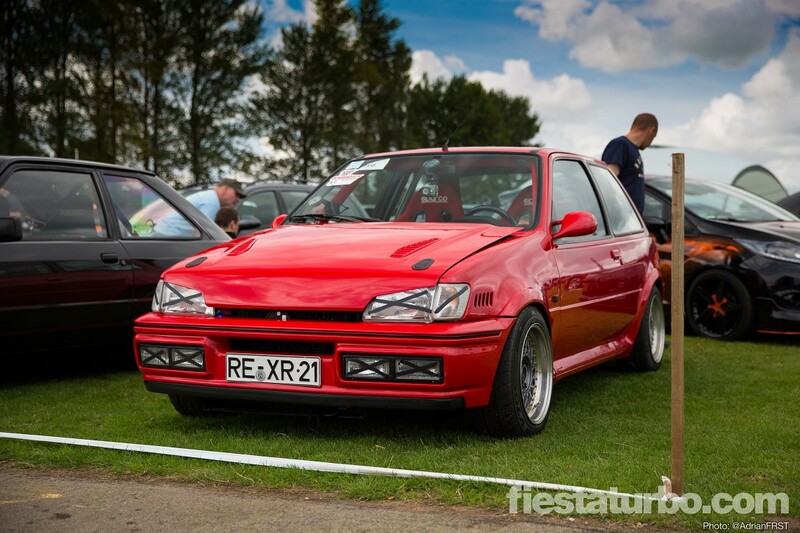 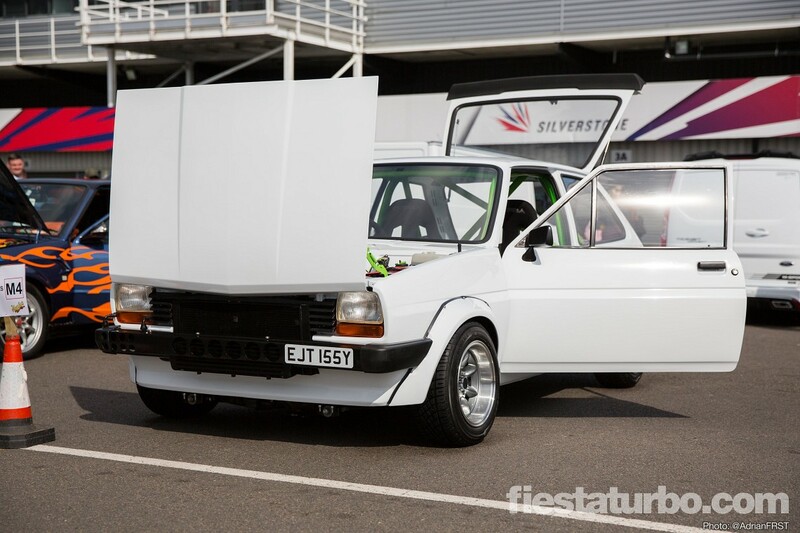 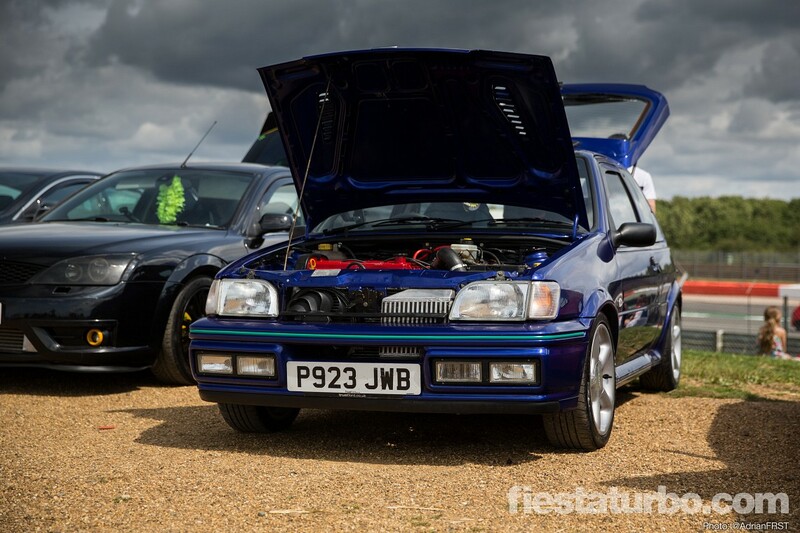 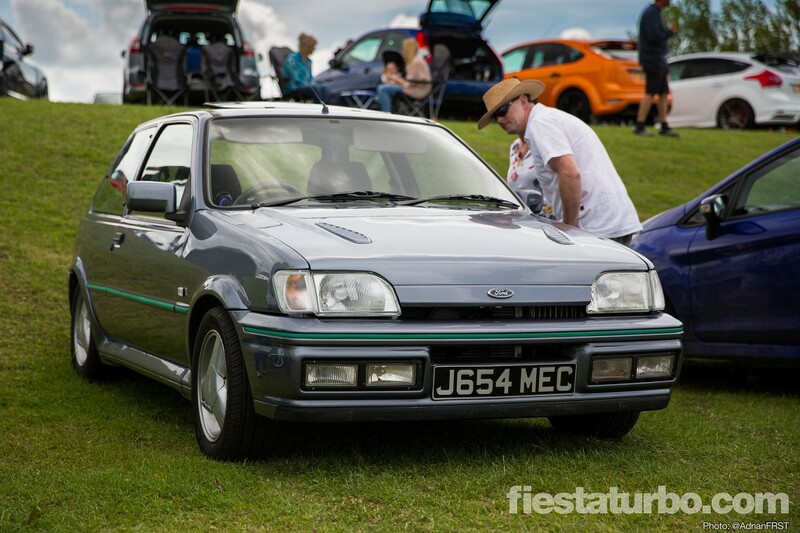 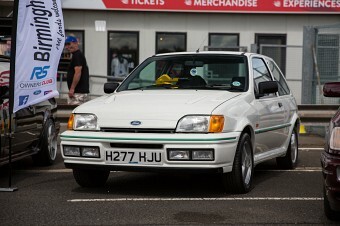 Always good to see the show regulars like Jon’s white Zetec Turbo and Eddie’s concours RST. 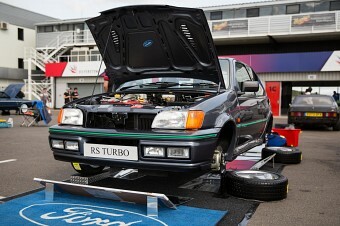 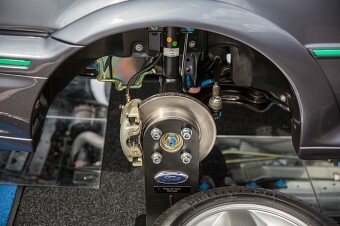 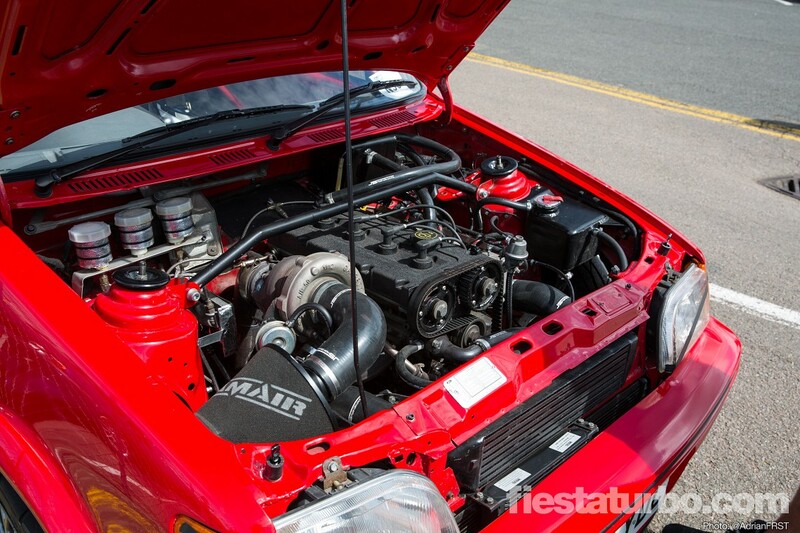 Also quite a few other Mk3 RS Turbos, so they’re still out there! 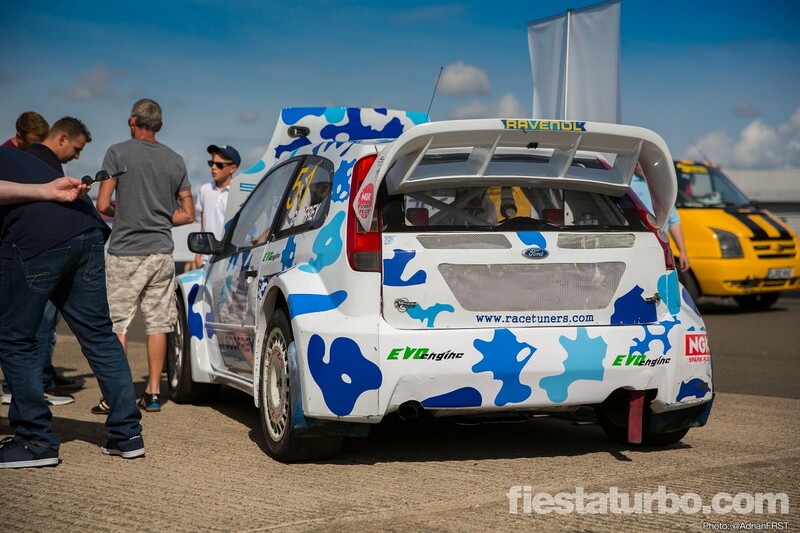 35 photos, click to enlarge.